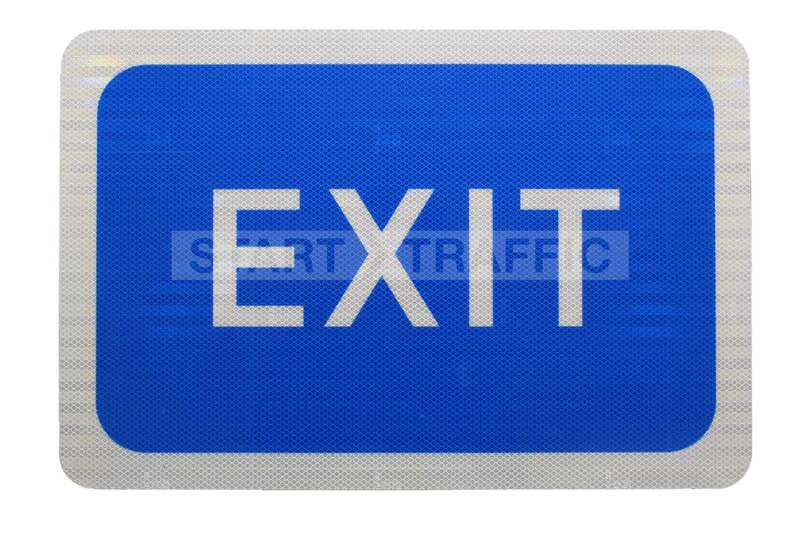 This post mounted car park exit sign is perfect for clearly marking out the exit of a car park, which is especially useful in car parks with a one-way system. 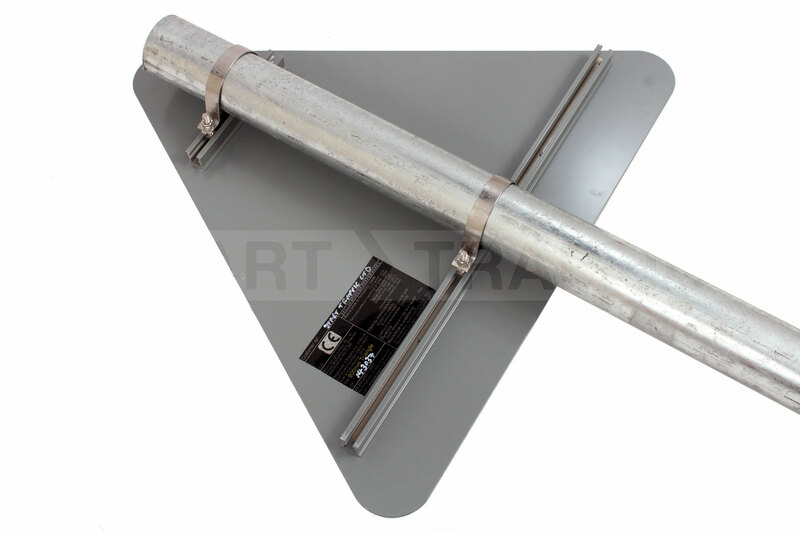 We have a selection of exit signs available including a range with arrows to give directions. These signs are normally placed on either side of the exit and are most commonly seen in car parks at hospitals, petrol stations and factories. To accompany these signs Entrance signs are normally used on the car park entrance points. This is part of our wider range of post mount signs all of which are road grade (unless otherwise specified). This means that they are the same reflectivity grade (R2/RA2) as signs that are used on public roads, ensuring you can clearly see them in all weather. Please Note: You will require two post clips to attach this sign to a post. Made from material which is an aluminium covering over plastic, it is light and ultra strong. Need Assistance Finding The Right Disabled Badge Holders Sign? Give our sales team a call on 01905 794 875 to discuss this sign and other post mount signs that we have for sale. We are able to supply a large array of sign types, both temporary and permanent.